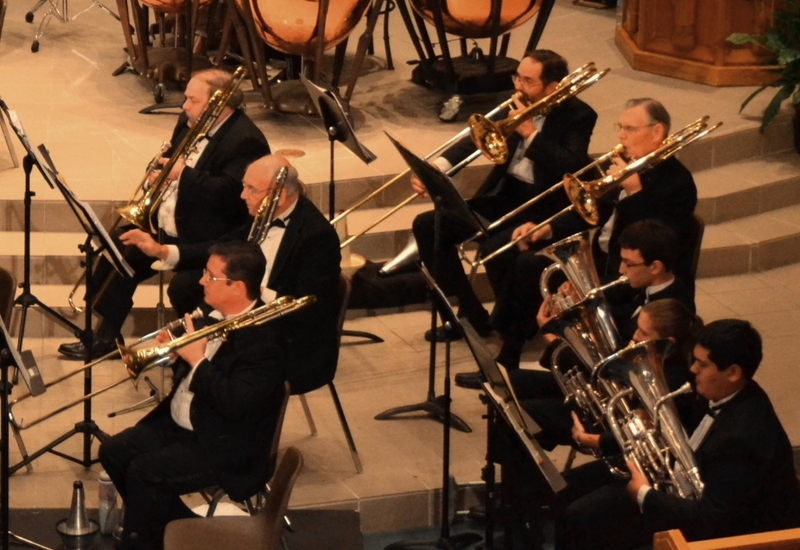 Who is the Orlando Concert Band? 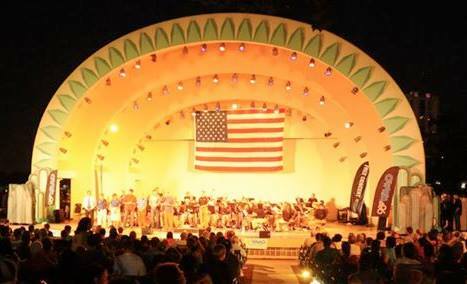 Founded in 1989, the Orlando Concert Band is a 70-member ensemble organized and operated as a non-profit 501(c)3 Florida corporation. 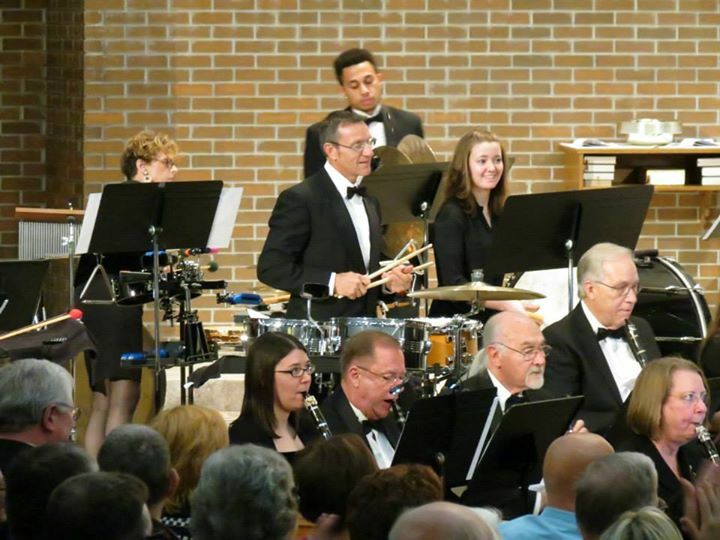 Composed of both professional and amateur musicians, the band performs several concerts a year, plus a variety of ceremonies and other special events throughout Central Florida. 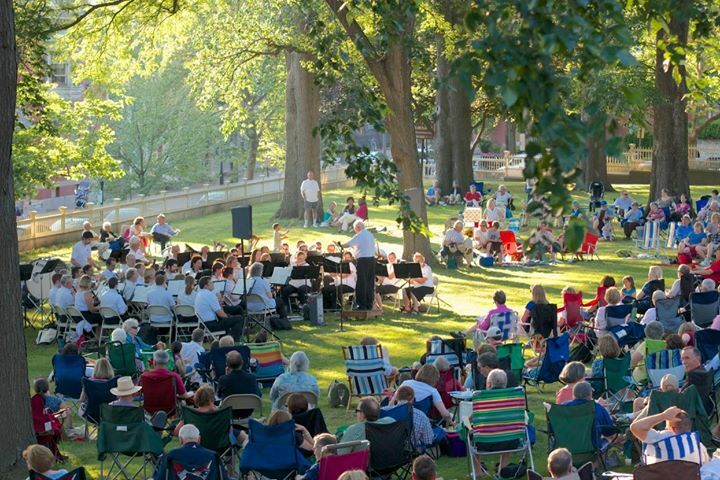 The mission of the band is to celebrate and preserve America’s musical heritage through professional-level performances of musical literature for concert band, including major symphonic works and a wide variety of traditional, contemporary, and popular selections. 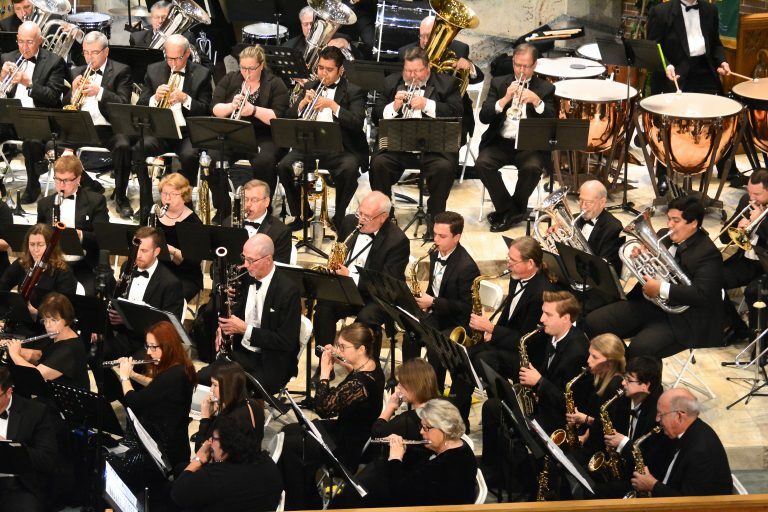 The mission of The Orlando Concert Band is to celebrate and preserve America’s musical heritage through professional-level performances of musical literature for concert band. 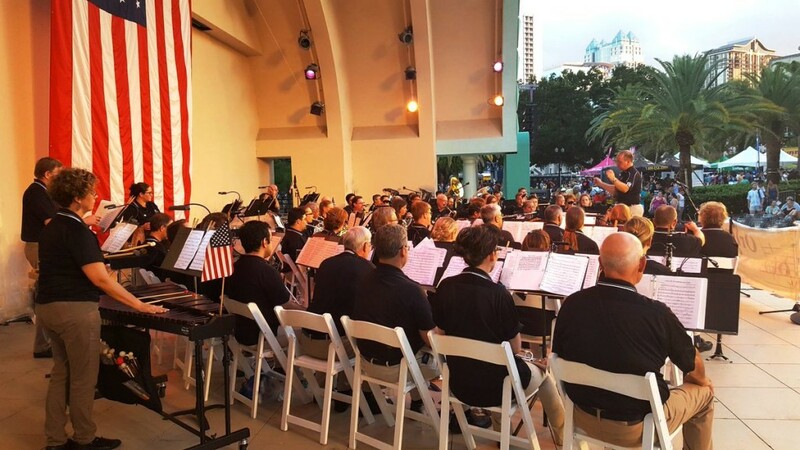 We rehearse every Thursday evening year-round, with a short break in the summer, from 7:30pm – 9:30pm in Orlando. 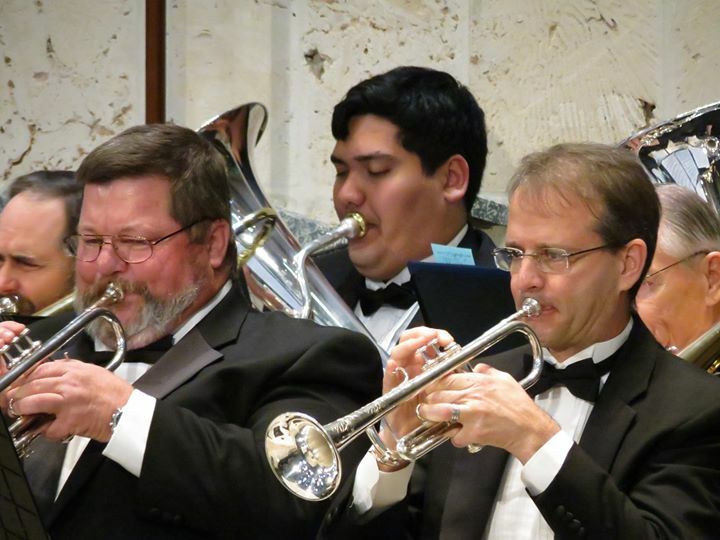 The Orlando Concert Band is a 501(c)3 not-for-profit organization.